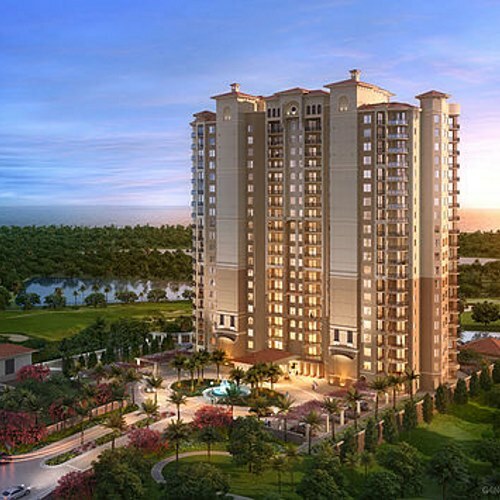 Ascentia Development Group has been developing extraordinary living environments for more than 30 years. 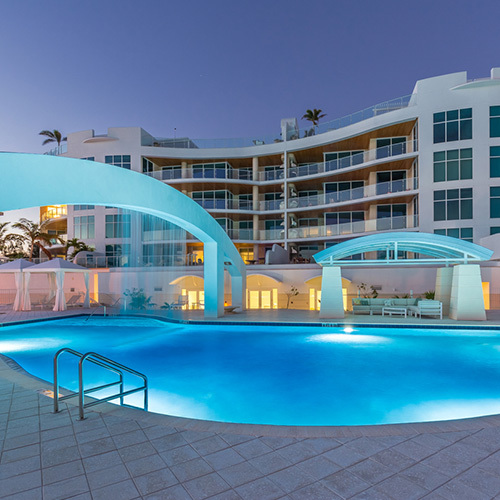 The firm is responsible for a diverse portfolio of Florida’s most architecturally acclaimed and commercially successful residential and resort projects. ADG’s tenure in the industry is the direct result of a passion for perfection and a commitment to integrity. That commitment is at the heart of every relationship – with their partners in development, the communities in which they live and work, and the owners they serve. Batson-Cook Development Company was founded in 1963 and is a commercial real estate company specializing in development, pursuit capital, construction services, property management, and brokerage services. 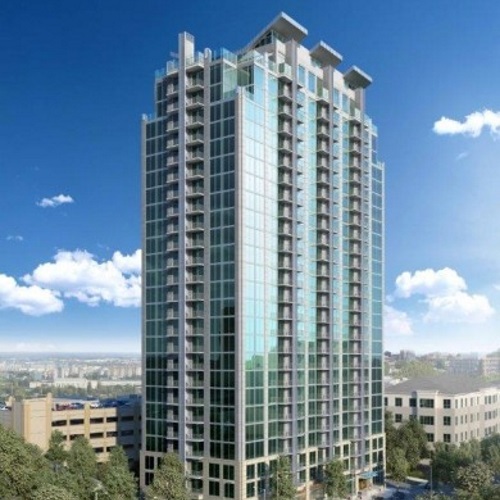 A subsidiary of Kajima USA, the firm is based in Atlanta and focuses on the development of office parks, for-sale retail centers, condominium projects, government complexes, hotels and conference centers, luxury vacation residential units, residential lot development, and mixed-use projects throughout the Southeastern US. Curts Gaines Hall Jones Architects of Tampa is one of the leading architectural design and planning firms in the Southeast. Passionate commitments to innovation and technical expertise have resulted in decades of award-winning designs for residential, commercial, mixed-use, hospitality and education projects across the US. Beasley & Henley is renowned for their fresh and artistic approach to interior design and detailing. 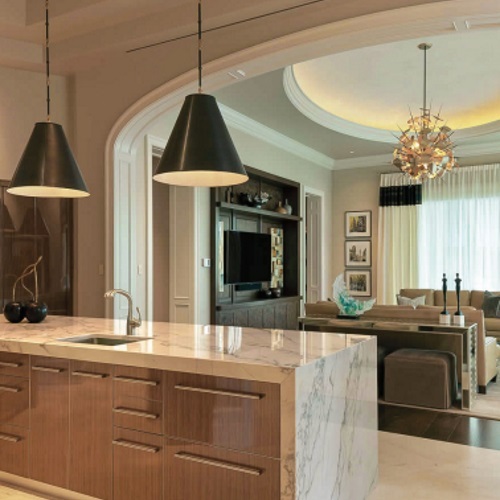 Winter Park, Florida-based partners Stephanie Henley and Troy Beasley have designed award winning living environments throughout Florida, the US, Caribbean, Kuwait and China since 1993. Booth Design Group, Inc. Landscape Architects of St. Petersburg, Florida, has nearly 30 years of commercial and high-end residential landscape design experience. Hunter Booth and his team specialize in creating award winning lush tropical landscapes that include luxurious amenity design, luminescent lighting, fragrant gardens and amazing pools. 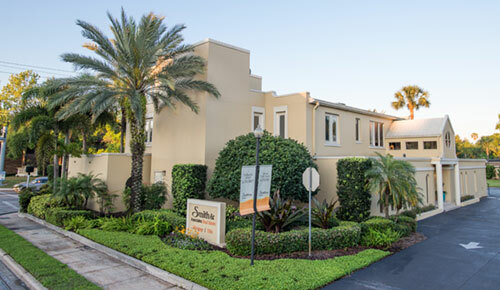 Locally owned and operated for more than 40 years, Smith & Associates Real Estate is a company with its roots firmly planted in the local community and real estate market. 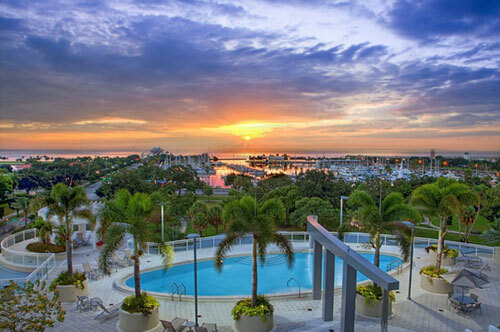 With over 150 sales associates in sales centers and offices throughout Tampa Bay, the firm’s residential sales exceed 25,000 residences and counting. 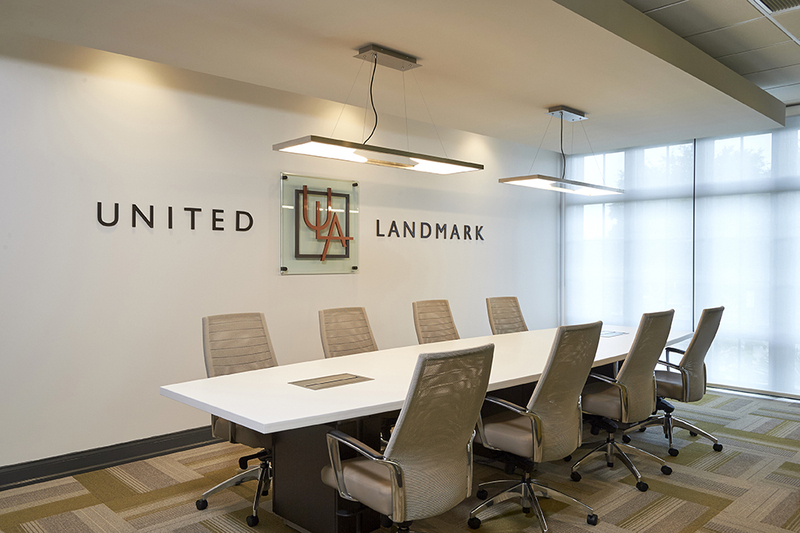 For over 30 years, United Landmark Associates has guided clients to positions of market leadership with a unique combination of strategic insight and innovation. 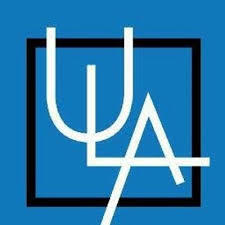 ULA has designed strategies for nearly every category of real estate development, from boutique residential resorts to some of the largest master-planned communities and condominium residences in Florida and the US. 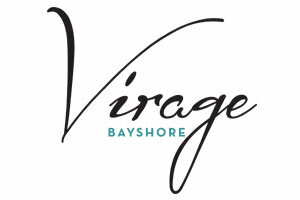 Virage proudly features Wolf and Sub-Zero appliances in all residences.